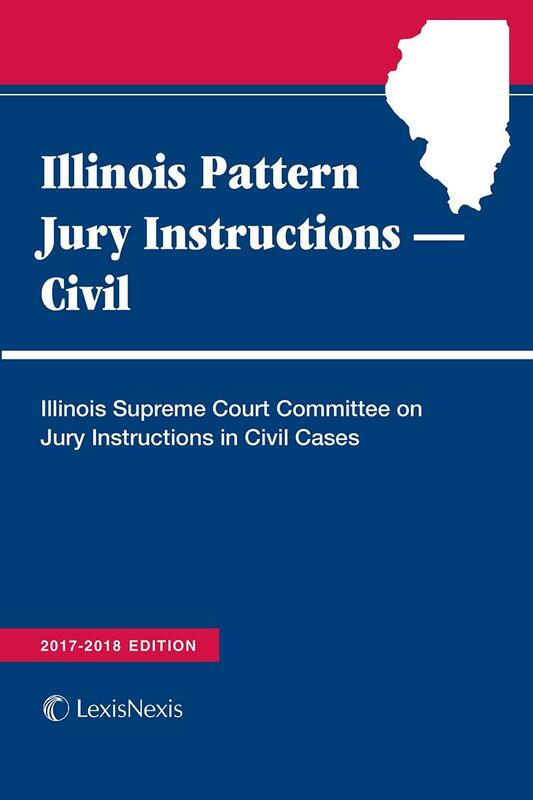 Includes the jury instructions and commentary prepared and updated by the Supreme Court Committee on Jury Instructions in Civil Cases. 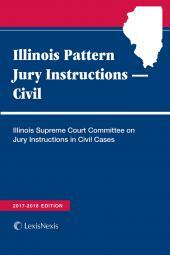 Illinois Pattern Jury Instructions - Civil is essential content for civil litigators. 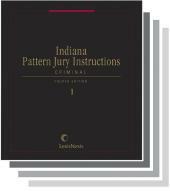 These instructions are prepared and updated by the Supreme Court Committee on Jury Instructions in Civil Cases. 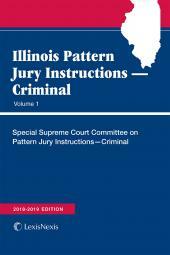 Illinois Supreme Court Rule 239(a) prescribes the use of Illinois Pattern Jury Instructions in civil cases. 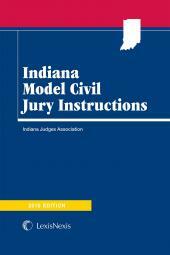 Jury instructions provide a roadmap of the elements essential to proving and defending a civil cause of action.